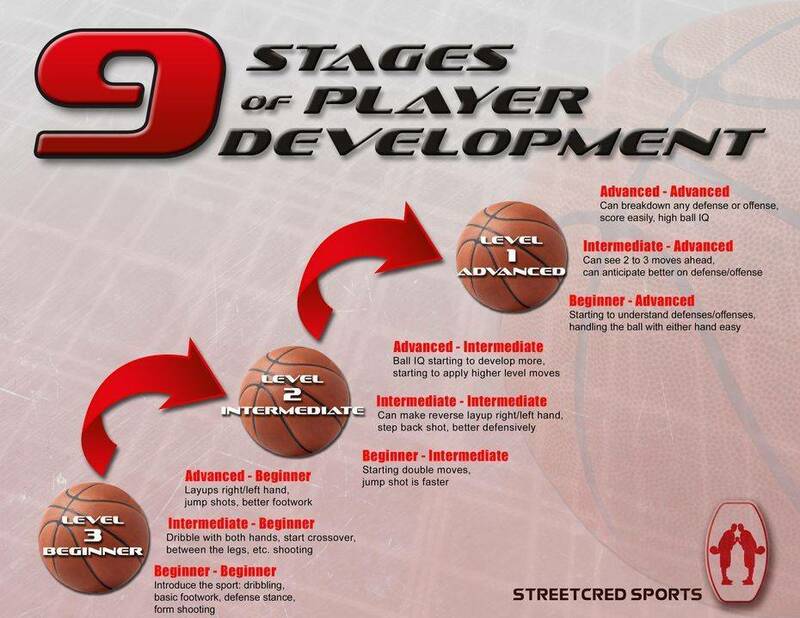 Our Mission is to develop and enhance the skills needed for athletes to perform at an elite level. 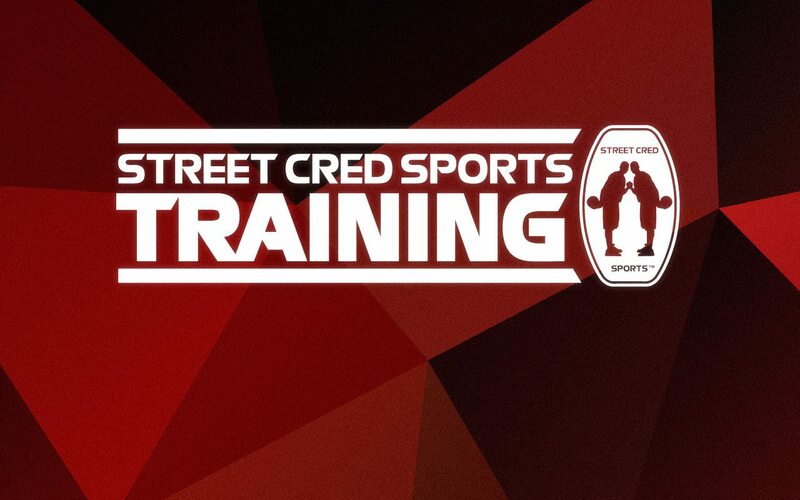 Street Cred Sports was established in 2008. 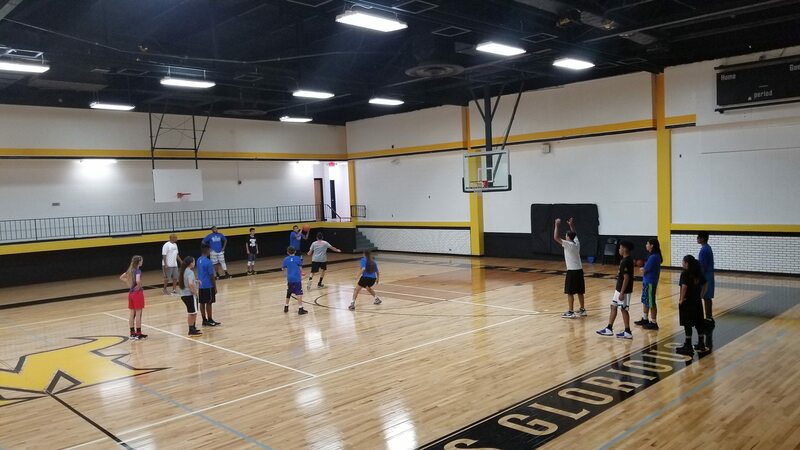 Our vision is to offer high level instruction to the youth basketball players in El Paso, TX and surrounding areas. We’re ready to help you reach your full potential. A 1 on 1 lessons is a workout with one trainer and the client. With the Vertimax Machine we are able to improve your vertical jump as well as quick and ease of jumping. With the Dr. Dish Shooting Machine we can work on your shot. With this workout you can have a 60 minute basketball private lesson and finish with 10 minutes of Vertimax training. This is the best of both. Whether its 2,3 4 or more we can work them out. The workout can be specific to the needs of the group or we can work on a variety of things they struggle with. Camps – We have 2 camps that we do every summer. The All Star Basketball Camp our oldest camp. It’s a 1 day 4hr camp that gives the kids a look at how our trainings go. 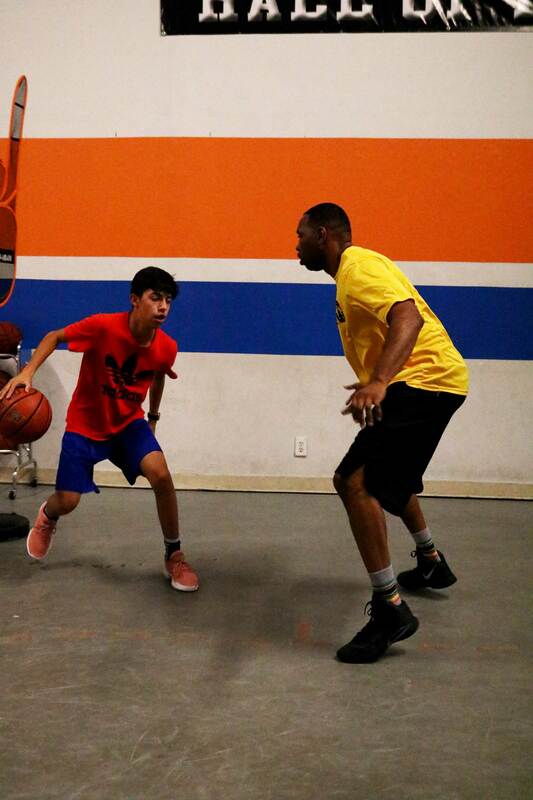 From dribbling, shooting, passing, defense and strength and conditioning, we cover all aspects of the game with the kids. Ages 8 and up. Guard Principles Experience is our new innovative camp. This camp is 3 days and covers a lot of information. From Classroom settings, video and game breakdown, as well as drills and game play. You increase your Basketball IQ. This is a must camp if you want to get better. Grades 5th -8th and High school Division. Showcases – Our Prospect-X Showcase is an annual 2 day event in September that combines NBA style Combine Testing, Drills and Showcase Games all in front of College coaches and scouting services.